OSM user classification: let’s use machine learning! OpenStreetMap tag genome: how are OSM objects tagged? OpenStreetMap data analysis: how to parse the data with Python? At Oslandia, we like working with Open Source tool projects and handling Open (geospatial) Data. In this article series, we will play with OpenStreetMap (OSM) and the subsequent data. After considering geospatial data quality definition in previous blog post, here comes the third article of this series, dedicated to the chronological overview of OSM data. 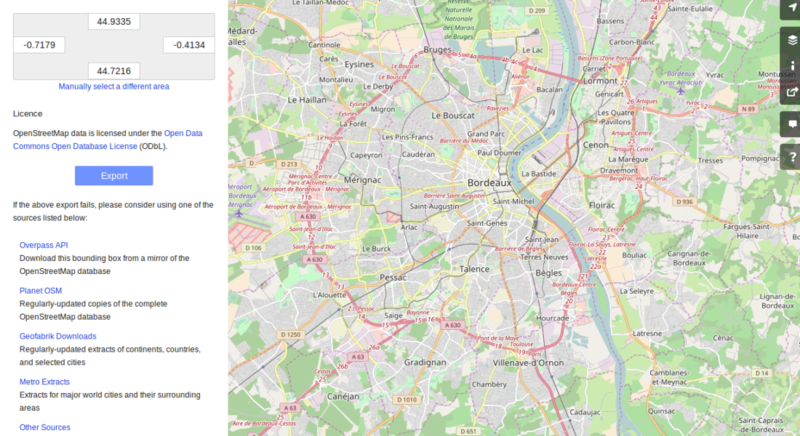 OpenStreetMap Data Presentation: Which Data, How to Get Them? OpenStreetMap data analysis: how to handle it?